You know you gotta do it. Take the time to call a college pal, bake, or write a note, or paint the hall finally but the intended is held off cause your just “waiting until you have the time”. Urgent wins but unfortunately isn’t what you’ll wish you had done in five years. things may wait, while urgent doesn’t. Well the best time to get your photographs is now because they are just getting bigger and there are always other landmarks to hit. In winter, in spring, summer and in fall. Take the time, and you’ll find that it takes less time than you thought. Schedule it in, and refuse to let anything crowd it out. Give yourself the chance to have photos of yourself and your crew created that you love. Not photos that are ‘fine’ or escape being deleted on your phone– but that you’re thrilled to look at and share with others. It will change perspective and make you feel accomplished especially if they are printed and framed or come ready to hang! Don’t wait. Believe me, you DON’T don’t need to wait for season to change, to lose weight, get a hair cut, be not pregnant, dress better, or wait. Nothing needs to change – except maybe the way you feel what’s urgent. Schedule some time. Most days after 4pm or 1st thing on the weekend days. I’m in. Just email cruzsarah@yahoo.com. Cause next thing is that it’s the winter again, a whole new year of urgent. Delighted to receive a call from Together We Rise a foster care support group that a local family was completing their adoption. 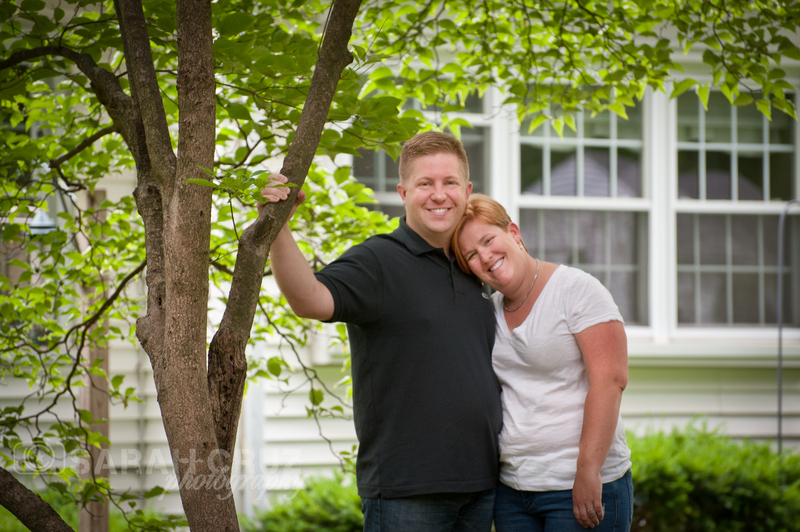 Gifting a family session to mark the occasion, I was excited to get these charmers in front of my camera. Then delighted to find them in walking distance to my home! Other than how we met it was a typical family photo session. These sisters have been together almost their whole lives while mom and dad worked through the process, so they were very easy with each other. A sweltering day in August, we met at their house and though they have a picture perfect yard, the heat won. So we got a few indoor and outdoor shots. The kids wandered into the air conditioning after a few captures in the gazebo. Per usual, kids are encouraged to play, the bubbles come out, books are read, running, jumping, craziness ensues, then a change of scenery. We headed back outside to gather some shots with the adorable boards that mom created in her own handwriting! There was some insistence from the littles over who held each letter, but no matter how you spell it, they are still family. With over 100,000 children in foster care waiting to be adopted, happily there are now two less. A California based non-profit, Together We Rise peaked my interest when I saw an image of a small child with a garbage bag and learned that’s typically how kids travel from house to house. Their goal is to change the way kids experience the foster care system. Punch your brother – memories for a lifetime. So we get the shots of everyone looking at the camera. But then I’m directing their play. I WANT the kids to interact and act up. For these too, I know the boundary is a little more aggressive, because we’re related. SO I may have encouraged a bit of a smack down. Photos remind us of wh o we are to each other and what our family history is. My style is about capturing the little, natural moments that document each person’s personality in the truest way possible. 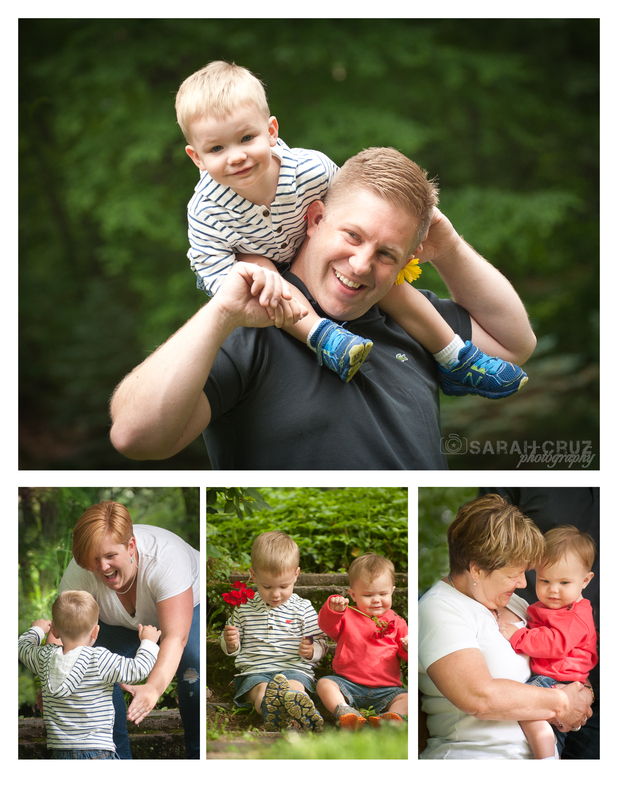 To me, the experience of having a fun, relaxed photo shoot (especially with kids!) is just as important as the resulting photographs. But the point is that I’m not looking for perfect. And that’s not how you will remember your life either. If we can play we can get to the REAL yummy and before you know it, the shoot is done. These two were set in under 15 minutes. Being a mom is what made me a photographer. Kids are why I love it so much. So don’t hesitate because you’re worried about ‘behaviors’ or judgement from me on you’re kids mood. There is nothing your troops can throw at me I can’t work with. Let’s make a playdate. Delight in your family. Be photographed in a fun & charming way. With a warmer than average day, we decided to trek up to Dzen Tree Farm in South Windsor to gather a tree and hike the hills a bit. With the addition of their resident baby reindeer, Dzen is the farm that has embraced the reindeer on all their signage. You really can’t miss it..
We drove up to the checkpoint and took the offer for a saw though we had brought our own. We were directed to the top of the farm for the vantage point and greenhouse which was bustling with holiday treat offerings like hot chocolate. There was also freshly popped corn from Podunk Popcorn which is also managed on property and grown in South Windsor, CT. Wreaths, cuttings and cut trees were available and the opportunity to snap images of the visiting reindeer. The two residents are below near the private section of the farm. All the trees are set at the same price, so you can really take some time to pick out your favorite. There are people in vest available to help and they kindly pointed out to the area we should look to for our tree type. Everyone had ideas on the best tree. We had decided on a blue spruce going in but couldn’t decide on the size. Flagging our favorites by putting a random stick at the top, the kids began to play. Tip: The first trees to get picked over tend to be the ones near the parking lot, so the farther reaches of a farm might offer a better selection. A few family shots were taken and not wanting to be left out, I handed over the camera too…My husband’s head was totally lobbed off but they got in the trees like I asked!! Then it was time to get down to business. After all three boys practiced on a stump with both saws, they got to work on our tree. We had brought a set a work gloves which was very effective against the sharp spiky needles of the blue spruce. As a last minute thought we had thrown a tarp into the minivan. When we had a tree down, we rolled it onto the tarp and dragged it to the parking area. The youngest’s face is my favorite. Once we brought it to the greenhouse the staff took over. They slid it through the hoop for netting. We then put the tarp on the car and tied the tree to the top. We exited down the hill, returned the saw and paid for our tree. At home we set up the stand, recut the bottom of our tree and removed the lowest branches. Once it was set inside and locked into place, we tasked the kids with watering. A fun tradition and switch from a fake tree. The house smells lovely with the addition. Think you’d like a tag along to gather your Christmas Tree? Let me know, I’m happy to venture with your family to this beautiful south windsor Ct family spot. Music plays, lights twinkle, smile and gear up its holiday time! Shopping for Christmas lights while your yard is decorated as a Halloween graveyard littered with chewed up pumpkins is stressful. Need a boost and thechildlike looking-forward feeling? Spring a surprise on your family, the anticipation of which can maybe encourage your heart to grow a size, give you happiness & energy and also – of course – result in something fun. Through special arrangements, extra magic can be captured with Sarah Cruz Photography this winter. An unique experience awaits to draw them from their devices and create a classic memory. South Windsor welcomes two new permanent residents at Dzen Tree Farm. 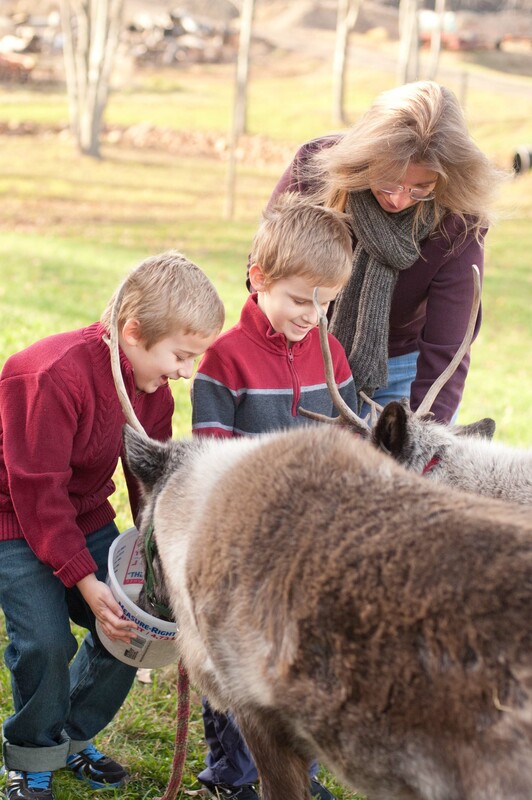 Join me in an up-close visit with adorable Reindeer Max and Jack. With a bit of Christmas magic and effort from owner John Dzen Jr, the 3 foot tall creatures which had been banned from Connecticut are now welcome only in our town! Adorable, docile and familiar with kids, the reindeer are “…like playing with a puppy. They are soft and have nice eyes” said my son Grant – age 6. A Dad himself, Mr. Dzen carefully guides visitors into the fenced reindeer barn and yard. He coaches the kids to pet, feed, lead and play with the reindeer. “For us, it’s all about the experience.” he told me. Focus on the moment, your loved ones reactions and let me capture it for you. We ca n do posed images where everyone is looking at the camera, but cannot guarantee the reindeers’ cooperation. Your final images will reflect the memory, however we are lucky that Jack and Max are pleased to be photographed and curious enough to give glances my way. Because of my wedding and toddler image expertise, you are sure to have great documentary highlights that you could not possibly manage from your cellphone. I would love to tell you that the value is the in the images, but truly, as Mr. Dzen said, it is the experience. If this is something you would like to share with your family, please email me as it is by appointment only. $275 includes insurance, fee to the farm, Mr. Dzen’s visit management and a $30 print credit (covers print & mailing of an 8×10, 2 5×7’s or full resolution digital download image negative*). Just like a typical family session, you will see your images online and can order prints or additional downloads directly from SarahCruzPhotography.com. Dzen Tree Farm is located at 215 Barber Hill Road in South Windsor. www.dzentreefarm.com. There is more than one Dzen Farm, but only one has reindeer. Email me at cruzsarah@yahoo.com to make your reindeer reservation. Special CT Family Photography adoring our CT Farms. 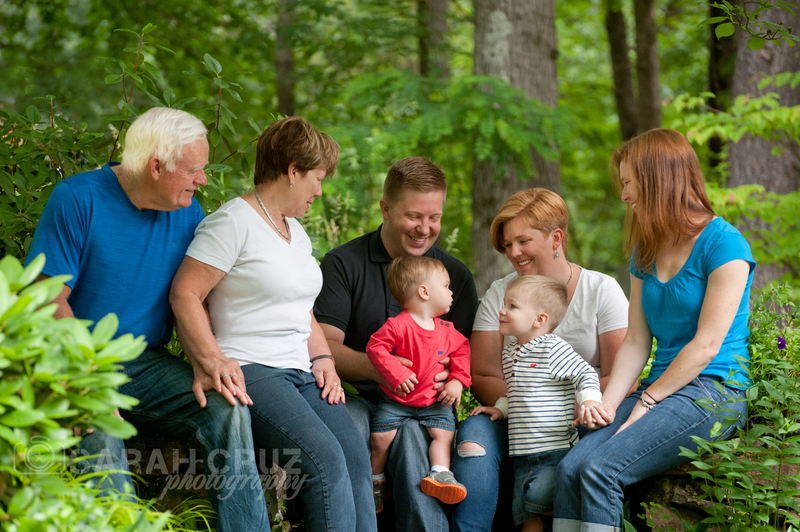 Capturing your family in photos is a fantastic way to celebrate them! During family sessions, invite your mom, your sister, and the horsey next door to illustrate how special your crew actual is. Images of the two of you because parenting can be hard on marriage and it’s so important for your little people to see you together, in print. We get the image where everyone is looking at the camera with a smile, but goofing off with some directed play has fun results. This time, aunt ramped everyone up and loving grandparents added to the energy too.